Showing 48 articles from February 12, 2014. FILING. 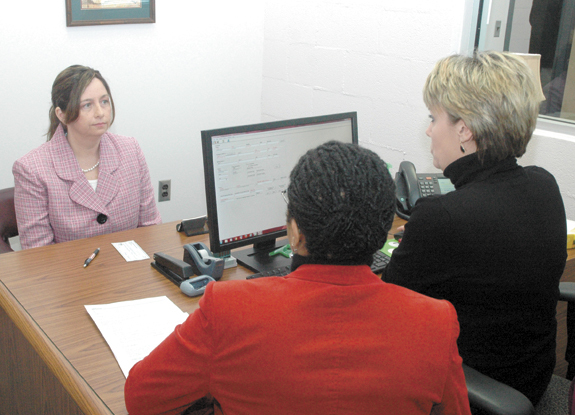 Clerk of Court candidate Shelley Dickerson, left, files for office. LOUISBURG — The filing period opened with a flurry as, already, races are shaping up in jurisprudence, the General Assembly and in Washington, D.C.
Sheriff Jerry Jones will have a challenge for his seat in the spring primary as Republicans William Mitchell, Thomas Hawley and Rodney Shearin completed paperwork to run for election during the first day of the filing period. Braced for the worst. . .! PREP WORK. Crews with the State Department of Transportation began preparing for bitter wintry weather as early as Monday, spraying brine, a combination of salt and water, on Franklin County roads in hopes that they would remain passable following snow, sleet and freezing rain that was expected to blanket the area beginning on Wednesday evening and continuing on Thursday. LOUISBURG — Police are looking for a robbery suspect who may have pulled off the same crimes at the same big box outlet in Wake County. According to police, a man is suspected of approaching the customer service desk the afternoon of Jan. 24 and demanding money. The suspect left the scene, according to the report by Det. G.C. Stephens, with more than $1,200. Epsom and Louisburg firefighters battled a blaze that broke out Tuesday afternoon at this home in the 4900 block of N.C. 39 north of Louisburg. No one was inside when the fire began and no injuries were reported. 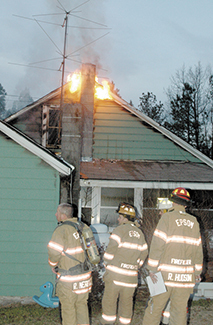 Initially, fire officials said, the cause appeared to be related to wiring in the house. Franklin County opened a shelter Wednesday at the Franklin County Senior Center in Louisburg. North Carolina Department of Transportation Secretary Tony Tata will visit Franklin County on Wednesday, Feb. 19. Secretary Tata is scheduled to be at Louisburg College from 10 a.m. until 12 noon at the invitation of State Sen. Chad Barefoot. Tata is expected to begin the meeting, speaking about what his goals and priorities are for the state’s transportation system and outlining the vision of Gov. Pat McCrory. Louisburg town officials sat around a conference room table last Thursday evening, brain-storming ideas, projects, priorities and changes that could be woven into next year’s budget which must be in place by July 1. Most of the ideas were incremental steps -- although some could make significant changes if fully implemented. The annual kick-off to the budget-making season begins with the mayor and town council members making suggestions and then staff will try to work those ideas into the budget which will be approved, likely in June. Could that be hints of ‘green’ in local economy? It’s not time to break out the “bubbly,” but there are some hopeful signs on the local economic horizon at long last! Ever since the economy flat-lined about 2008, the mood locally has been downright gloomy with businesses closing, cutting back drastically or just tossing in the towel. Now, however, there are some hopeful signs of life emerging. It seems like only yesterday that we were reading about a chemical spill in Charleston, W.Va. that dumped a potentially dangerous chemical into that region’s water supply and then we learned that it wasn’t just one chemical. Worse, we felt a sense of frustration as we discovered that the regulators didn’t know much about those chemicals and may not have been testing for them properly while water users struggled to find water to drink, bathe in and use for cooking. I don’t have any ability to predict the weather. And, to be honest, there are so many weather forecasters, prognosticators, weather prescription machines and Doppelganger 2000s and websites out there, it’s almost getting too difficult for me to understand the weather predictions, themselves. In the book, “That Used To Be Us,” Thomas L. Friedman, a liberal columnist for the New York Times, and Michael Mandelbaum, a professor of American foreign policy at John Hopkins University, argue that America has fallen behind in the world it invented. And although many of the book’s proposals have turned out to be stumbling blocks rather than solutions, the authors are right about one thing — we are falling behind in the world we invented — especially in education. Sign, sign, everyone has a sign! What’s a job worth if you have no water? The Dan River meanders for about 214 miles crossing the North Carolina-Virginia border. On Feb. 2, about 82,000 tons of coal ash leaked into it via a broken sewage pipe above which Duke Energy, the nation’s largest utility, was storing the toxic substance which contains lead, mercury, uranium and selenium in a 27-acre storage pond. As of this writing, (a week later), the leak was not fully contained. Gov. Pat McCrory has announced that the special election to fill North Carolina’s vacant 12th District seat in the U. S. House of Representatives will use the same election dates as the regularly scheduled election for the term beginning in January 2015. FRANKLINTON —Funeral services for Ida Lee Jefferies, 81, who died Tuesday, Feb. 11, 2014, will be held at 2 p.m. Sunday, Feb. 16, at Kinches Chapel Christian Church, with the Rev. Willie R. Nixon III officiating. Burial will follow in the church cemetery. ROMEO ESCAPES. 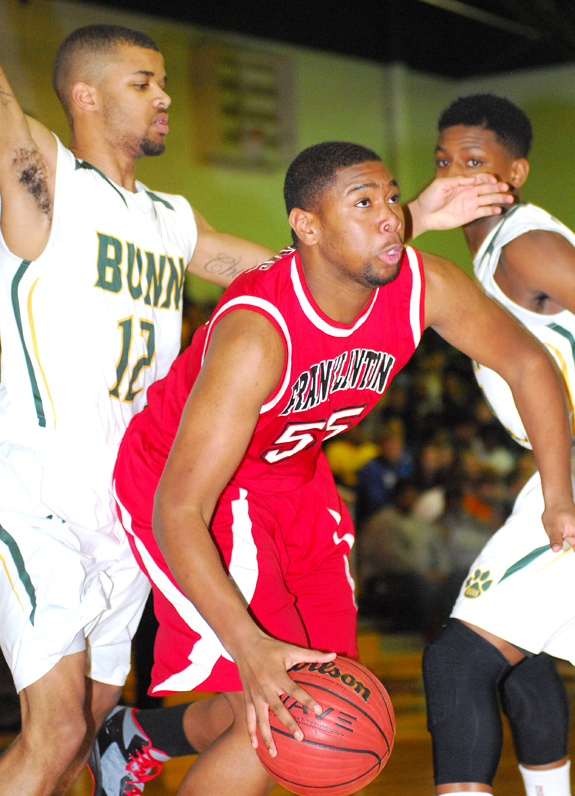 Franklinton High School’s Romeo Debnam (with ball) scores in the paint for the Red Rams during Monday night’s road loss at Bunn. BUNN - Given the scoring prowess of Deshawn High and some of his teammates, the Bunn High School boys basketball team has gained a reputation as one of the top offensive squads in the area. But it was BHS’ work on the defensive end of the court that helped the Wildcats overcome a slow start Monday night against Franklinton in a crucial Northern Carolina Conference showdown at the Bunn Dome. THREE’S A CROWD. 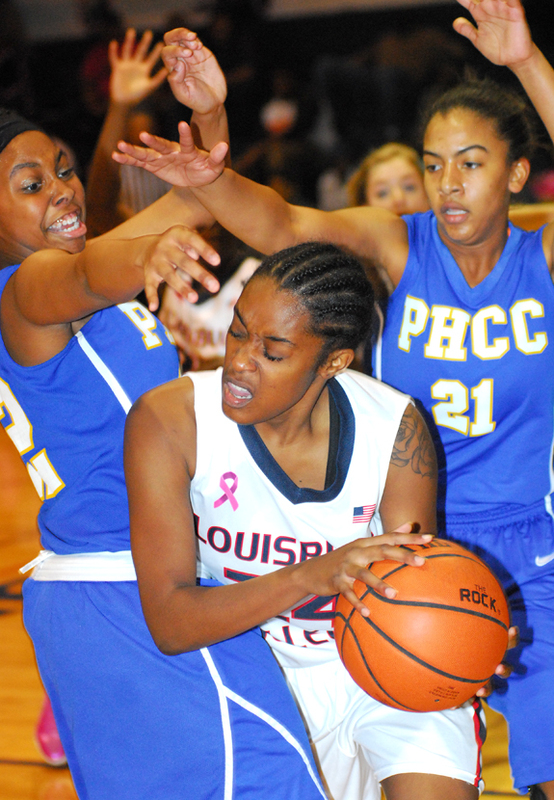 Louisburg College’s Zana Tatum (with ball) is double-teamed during her club’s home victory last Friday night against Region X rival Patrick Henry Community College at the Taylor Center. LOUISBURG -- Just about any women’s basketball player or coach from this part of the country -- and beyond -- grew up following North Carolina State University legend/pioneer Kay Yow. Included in that list is current Louisburg College head coach Shay Hayes, who became acquainted with Yow when the Wolfpack skipper was recruiting Megan Zullo. HELMET TO HELMET. Bunn’s Freeman Jones has signed a letter-of-intent to continue his football career at the University of North Carolina-Chapel Hill. BUNN -- It took almost an entire year, but Bunn High School’s Freeman Jones was finally able to fulfill his commitment to the football program at the University of North Carolina-Chapel Hill. 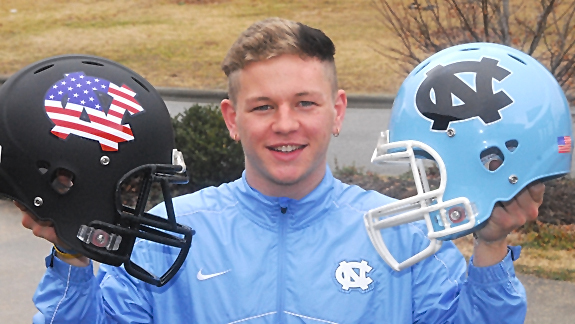 Jones, BHS’ standout placekicker, made a verbal commitment to the Tar Heels last spring, but wasn’t able to officially sign his letter-of-intent until National Signing Day last Wednesday. ON THE LOOKOUT. Louisburg College’s Kendall Isler (with ball) tries to find an open teammate during last Saturday’s home victory against Lenoir Community College in Region X men’s basketball action. 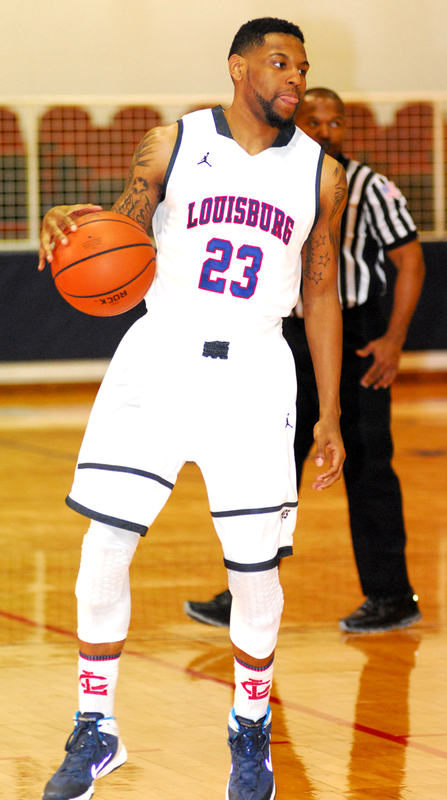 LOUISBURG -- Of the many intangles Louisburg College lost when superstar Miles Bowman was lost for the season with an injury, scoring apparently hasn’t been one of them. The energetic Hurricanes piled up 56 points in the first half alone last Saturday en route to defeating long-time rival Lenoir Community College by a 109-79 margin in Region X men’s basketball action at the Taylor Center. CRUNCH TIME. Bunn Middle School’s Joseph Davis (right) is fouled during a shot attempt as part of his team’s matchup with Henderson Middle in the title contest of the Middle Athletic Conference Boys Basketball Tournament last Thursday. LOUISBURG -- With only a single starter returning -- albeit an outstanding one -- nobody was quite sure how competitive the Bunn Bulldogs would be this season in the Middle Athletic Conference boys basketball standings. But Bunn was strong the entire campaign -- and even saved its best for last at the MAC Tournament. 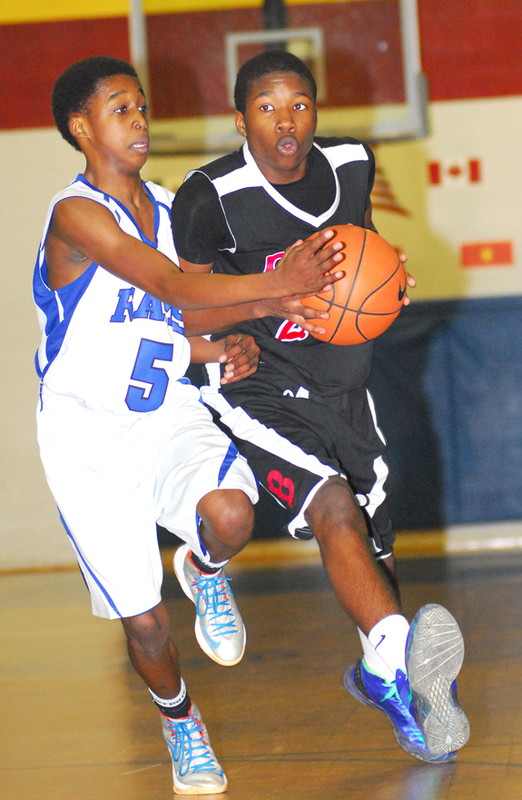 BMS picked up two victories to advance to last Thursday’s finals against a touted Henderson Middle squad. 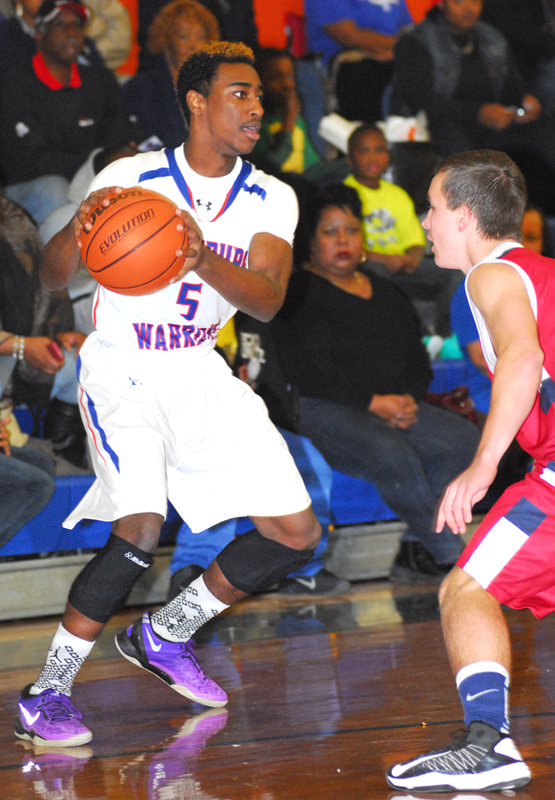 LOUISBURG -- With just a pair of contests remaining, it’s a tight race in the Tar-Roanoke Athletic Conference boys basketball standings -- and the Louisburg Warriors are right in the thick of things. Monday night at the LHS Gymnasium, the Warriors claimed one of their most important victories of the season by stopping Weldon 58-54. A SURE-FIRE HIT. Kory Shumate rips a base hit for Louisburg College as part of Sunday’s home baseball doubleheader against Patrick Henry Community College at Frazier Field. LOUISBURG -- The Louisburg College baseball team improved its early-season record to 3-2 as the homestanding Hurricanes took down the Patriots of Patrick Henry Community College in both end of a non-conference doubleheader Sunday afternoon at Frazier Field on the LC campus. Tyler Holt got the start in game one and earned the win, going five innings while giving up one run, on five hits. LOUISBURG -- Fans of Bunn High School boys basketball standout Deshawn High won’t have to travel too far the next two seasons to watch him in action. High, a senior guard and reigning Northern Carolina Conference Player of the Year, has verbally committed to Louisburg College. LOUISBURG -- Tuesday’s Louisburg College women’s basketball home game versus Spartanburg Methodist College has been postponed due to poor weather conditions. 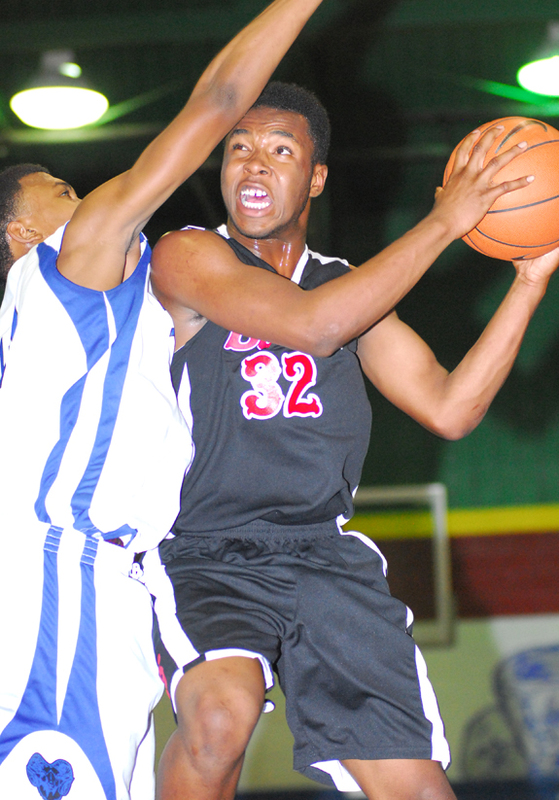 Wednesday men’s basketball game at Pitt Community College has been moved to today, weather permitting. TRIPLE THREAT. 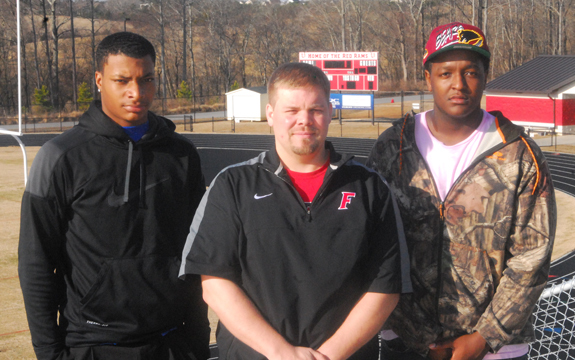 Franklinton High School football coach Jeremy Buck (center) leaned heavily on standouts Daquan Neal (left) and Joshon Perry (right) en route to making an appearance this past season in the Class 2-AA State Football Playoffs. FRANKLINTON -- During a recent signing at another area school, a football coach wondered where Franklinton’s Daquan Neal would be attending college. That coach hadn’t lineup up against Neal, but had seen him work on film as a prolific quarterback in the Red Rams’ high-powered offense. CAN’T BE STOPPED. Bunn’s Precious Walker (left) drives past Franklinton’s Tanisha Wall during Monday night’s key Northern Carolina Conference girls basketball showdown at the Bunn Dome. 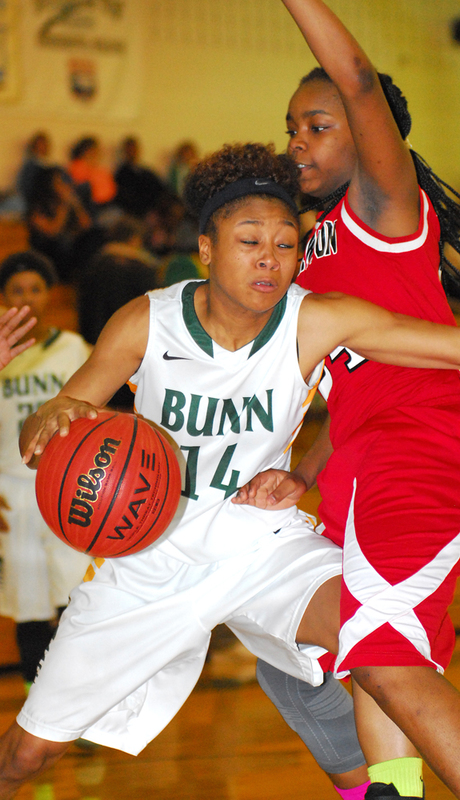 BUNN -- In order to set up a first-place duel with Southern Vance, the Bunn Ladycats first had to get past a familiar nemesis on Monday in Northern Carolina Conference girls basketball action at the Bunn Dome. With his club currently in third place in the NCC, Franklinton’s Lester Wilder was poised to play a spoiler’s role -- and he has promised a better performance from the Lady Rams after a disappointing early-season loss to Bunn. RALEIGH -- The Carolina Hurricanes entered the National Hockey League’s Olympic break with both a bang and a whimper. The “bang” was a 5-1 win over the Florida Panthers last Friday night at the PNC Arena. The Hurricanes led at the end of the first period 3-1 and went on tally one goal each in the second and third stanzas to achieve the win. GRENVILLE -- Senior Ryan Williams will wear East Carolina’s honorary No. 23 jersey for the 2014 season according to an announcement by head coach Billy Godwin during the program’s annual “Meet The Pirates’ fan session, which was held inside the Murphy Center last Saturday afternoon. 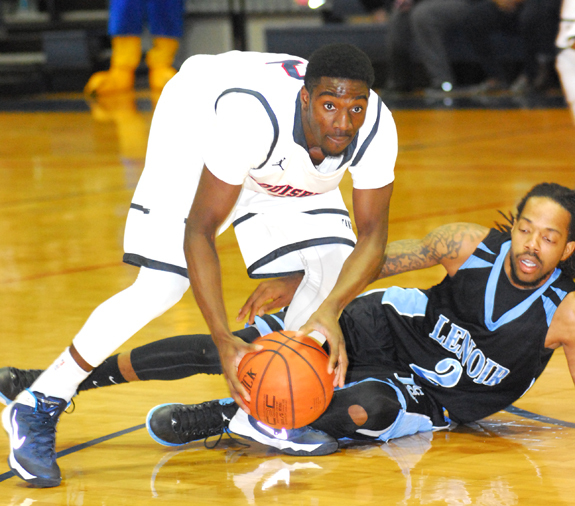 Frosh Trey Brown has been playing well for the Louisburg College men’s basketball squad. 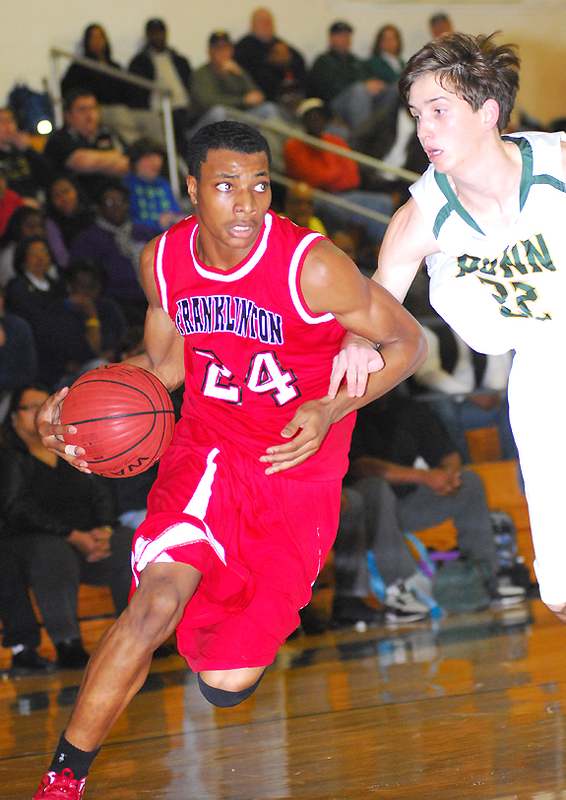 Franklinton’s Daquan Neal (left) tries to drive past Bunn’s Thomas Dean during Monday’s hoops contest. 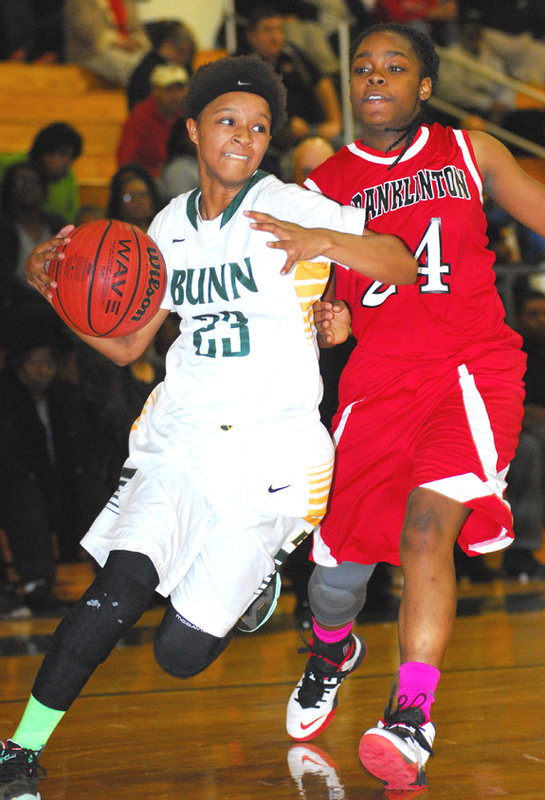 Bunn’s Tainasha Vines (with ball) tries to get past Franklinton’s Tanisha Wall during Monday’s hoops contest. 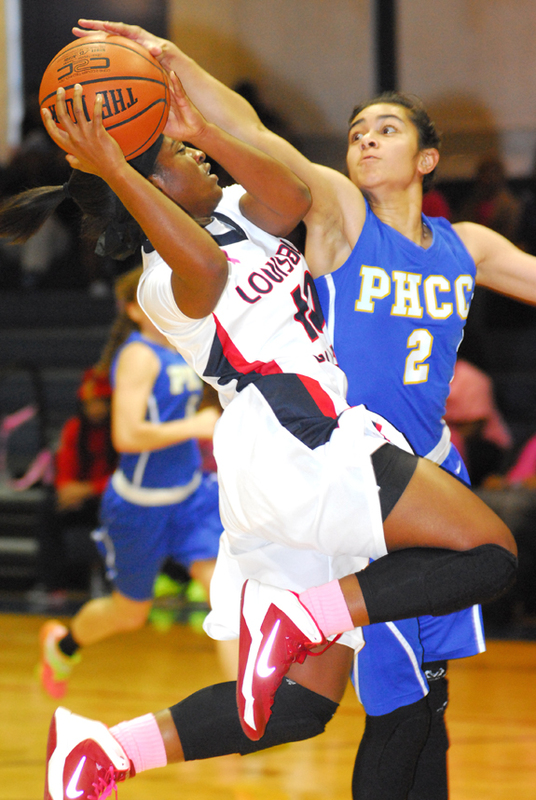 Despite being guarded closely, Louisburg College’s Brehanna Daniels (left) scores during last Friday’s home victory against rival Patrick Henry CC. Bunn Middle School’s Darius Caldwell (right) refuses to give up possession during last Thursday night’s close setback versus Henderson in the finals of the Middle Athletic Conference Boys Basketball Tournament at Terrell Lane in Louisburg. Dustin Watson and Bryan Reed would like to announce the birth of their sister, Raven Elizabeth Reed. She was born June 3, 2013 at Duke Hospital. She weighed 4 pounds, 12 ounces and was 17 inches long. The proud parents are Roger Reed and Beth Woolard. Kelly Roberson of Louisburg and Terry and Teresa Roberson of Henderson announce the engagement of their daughter, Chelsey Renee Roberson of Louisburg, to Wrenn Christopher Smith of Raleigh, the son of Chris and Alisia Smith of Wendell. The wedding will take place on June 14, 2014 at Harris Chapel Baptist Church in Youngsville. We have had several bouts of snow and ice this year and one of the sure signs that ice is coming are the stripes of salt brine that appear on our roads. 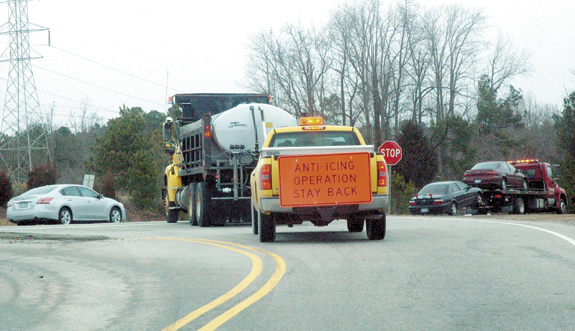 NC DOT uses a lot of salt every winter, both as brine and as rock salt. It is nice to have safe and clear roads and sidewalks after a winter snowfall. Thanks to the crews who plow and spread salt, we are able to get all around shortly after most snowfalls. The Franklin County Board of Education took complex steps to be sure it is in compliance with federal labor laws and also adopted a policy on which teachers should be offered performance pay raises during Monday night’s rather routine meeting. The labor law issue involves how the district has been recording the hours and paying hourly employees who, for years, have filled out their own time sheets. EMPLOYEE OF YEAR. Commission Chair Sidney Dunston presented Sheila Anderson with the county’s Employee of the Year award during the board’s Feb. 3 meeting. Anderson works in the county maintenance department. LOUISBURG — A 10-minute county commissioner meeting blew by, but it still provided enough time for the issue of county management and burned courthouse records to be addressed. During the public comments section of the Feb. 3 meeting, resident Roger Lytle called into question some actions taken by the board during its special-called Jan. 27 meeting. FRANKLINTON — Sheriff’s deputies are investigating a bomb threat that shut down a local high school for at least an hour. According to authorities, someone made a phone call to the Franklinton Police Department at about 10 a.m. on Feb. 7, threatening that a bomb was inside Franklinton High School. Sheriff’s deputies and police officers responded to the school, evacuating students and staff to the football field. LOUISBURG — A case regarding allegations of bad tobacco seed versus poor farmer’s luck has been settled. The court documents do not indicate the terms of the settlement, though. 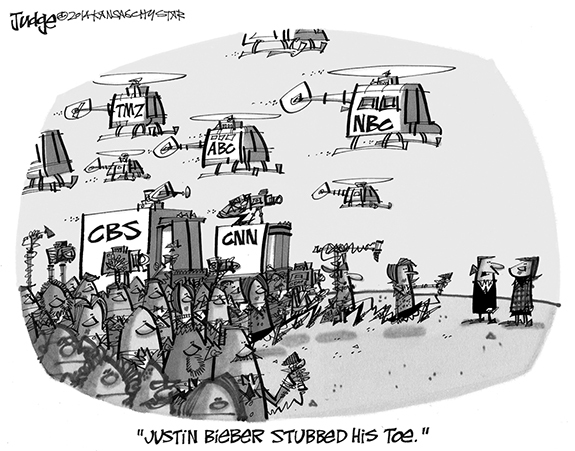 And immediate attempts to reach attorneys on either side were not successful. Over a seven month period, half a dozen farmers filed suit against Cross Creek Seed, a producer of tobacco seed in Raeford, and Crop Production Services, a Colorado-based distributor/seller of tobacco seed with a local office in Nashville, alleging the entities misbranded and falsely labeled the product. LOUISBURG — Louisburg police continue to look for a suspect in a brazen afternoon robbery that shook the victim. A 63-year-old Louisburg area woman reported that at about 5:30 p.m. on Jan. 31, she was driving along Halifax Road toward Bickett Boulevard when she saw a man jogging along the side of the road. When she stopped at the intersection, a man jumped in the back of her 2003 Mitsubishi and demanded money. Expected inclement weather forced Youngsville officials to cancel its regularly scheduled meeting for Feb. 13. 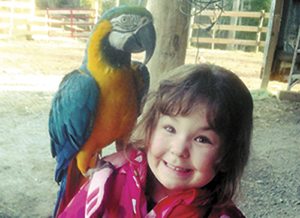 The meeting has been rescheduled for Feb. 20 at 7 p.m. at the Youngsville Community House on Main Street. It is expected that the rescheduled meeting will be a regular meeting, not a special-called meeting. 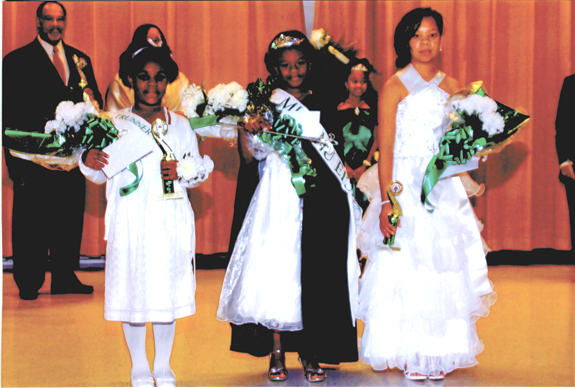 The 10th Annual Miss Nu Epsilon Cotillion was held recently at Royal Elementary School. A reception preceded it, with attendees having refreshments and socializing. Five of the nine past winners were in attendance, as well as several past contestants. The first Cotillion was held on Saturday, Oct. 30, 2004 at Terrell Lane Middle School. 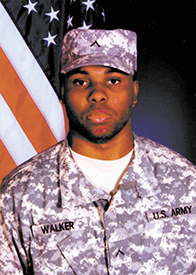 Army Infantryman Danté Latrell Walker graduated from the Army National Guard on Dec. 6 at Fort Benning, Ga. The intensive 14 weeks training included training in military discipline, Army core values, physical fitness and basic warfare principles. He is the son of Carolyn Walker and the late Tracey Perry Sr. and the grandson of Shirley Walker, Dora Perry and Cornelius Perry. FRANKLINTON — A downtown says a lot about a community, town leaders say. With two new businesses open, and another set to open — joining a handful of stalwarts downtown — Franklinton is undergoing a renaissance. 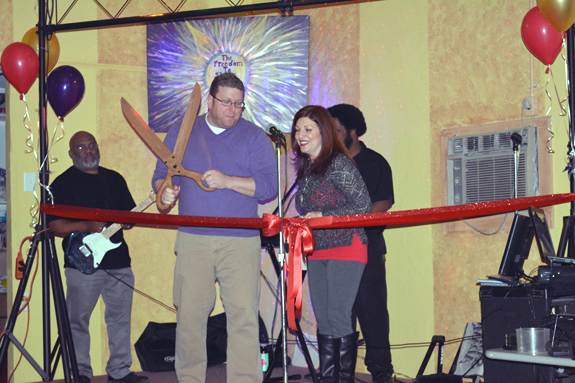 Downtown Franklinton has been anchored by City Lunch for more than 60 years.